Be secure in your investments. Is your child a toddler, "tween," or teenager? Do you believe in taking some risk or are you a conservative investor? 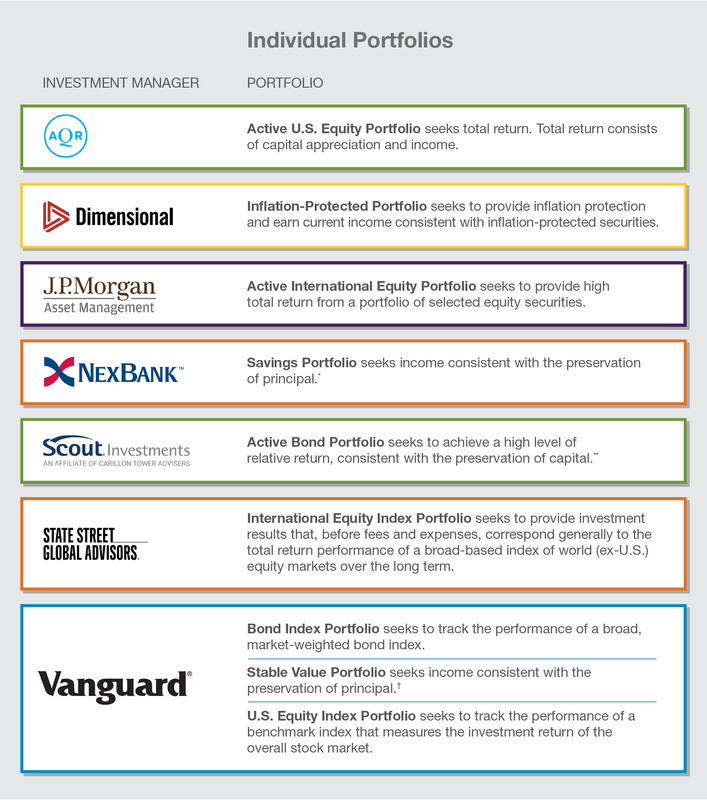 Are you hands-on or do you prefer a one-stop portfolio?